: Airport is now re opened to the air trafic. 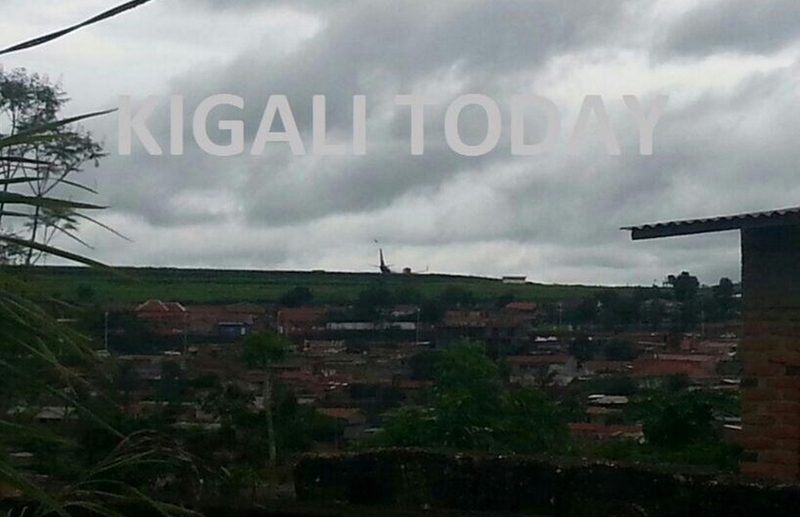 RwandAir announced some minute ago that the incident has occured during the taxi. No severe damage and injuries. 12 : 05 : Not yet confirmed, but flight is probably WB 301 operating the rotation Dubai - Kigali. Airport CLOSED : RWD TEMPORARILY CLSD DUE TO OBST ON THE RW10.. Runway closed temporarily closed due to obstruction on the Runway 10. 11 : 40 : A RwandAir aircraft ran off from the runway today at Kigali, during the taxi. 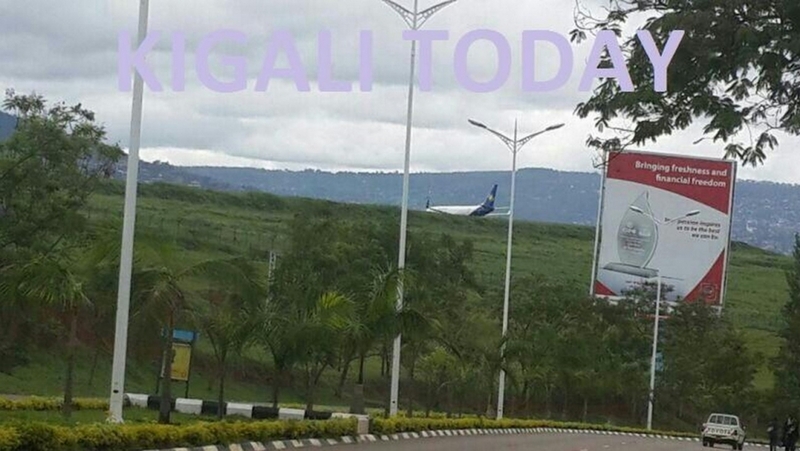 No infos about the type of the plane or the flight number, but according to eyewitness, there is a heavy rainfull since the morning at Kigali.